The hotelF1 Chambéry Nord is located just 15 minutes from the station, city center,Le Phare concert hall and the Exhibition Center. The lakes of Bourget and Aiguebelette are 6.2 miles (10 km) away, and the top ski resorts 45 minutes away. 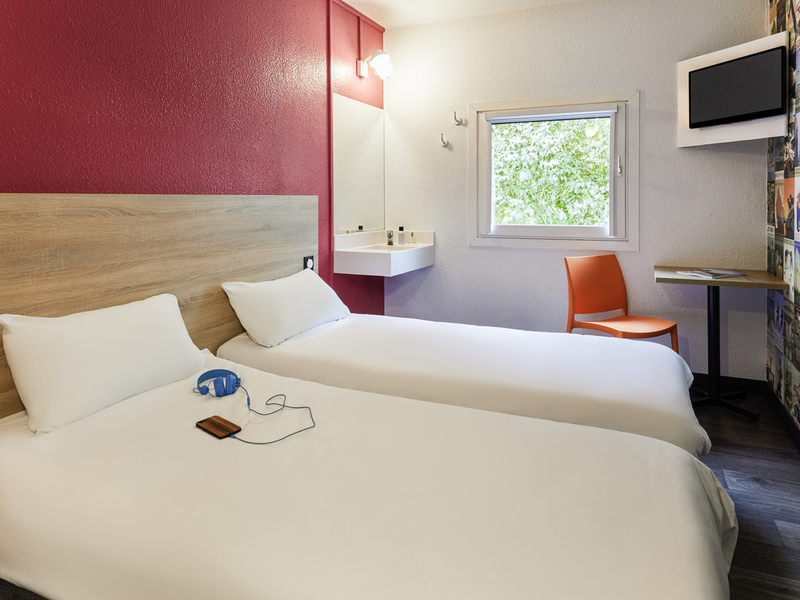 Our low-cost h otel includes free WIFI and free secure parking. The hotel is open 24/7 and offers an all-you-can-eat breakfast.